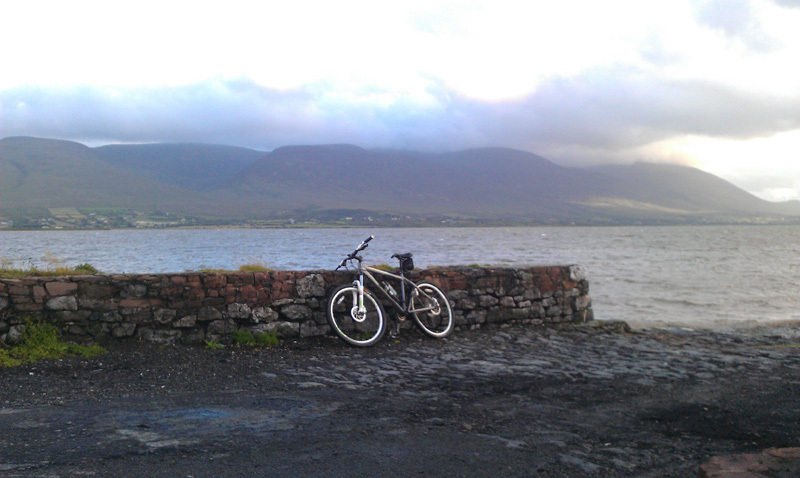 A late evening 10 mile spin on the mountain bike today. Took as much an off road route I could without travelling too far. Headed towards Cockleshell Road On Tralee Bay.